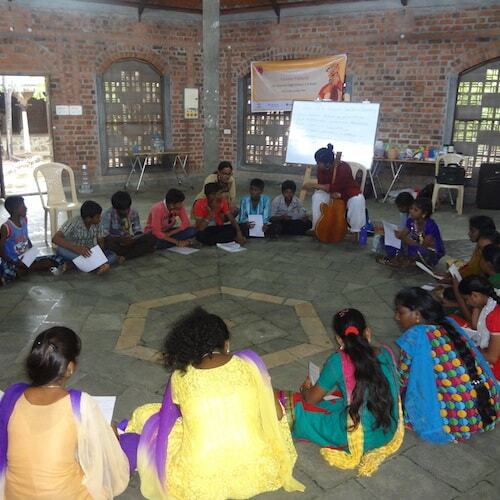 A dream workshop helping children learn art, crafts, and personality development techniques. 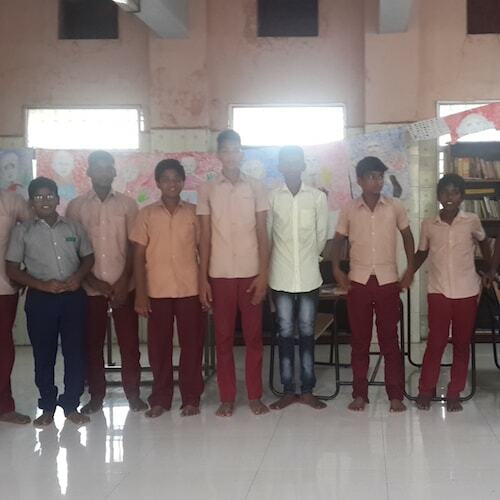 In Tamil, Kanavu Pattarai means “Dream Workshop.” This initiative in association with the NalandaWay Foundation gives wings to children’s imagination. 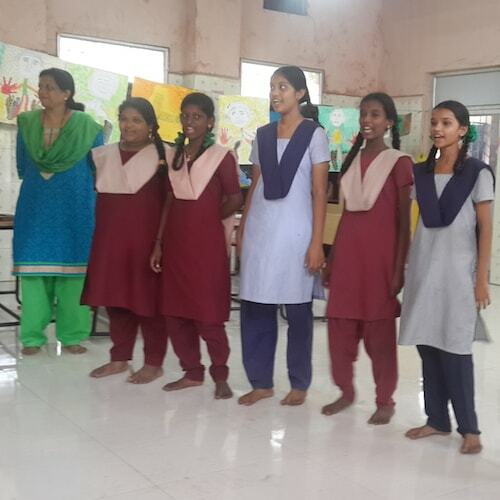 School children from urban government schools are taught different art and craft practices; personality development training is provided to improve their standard of living. 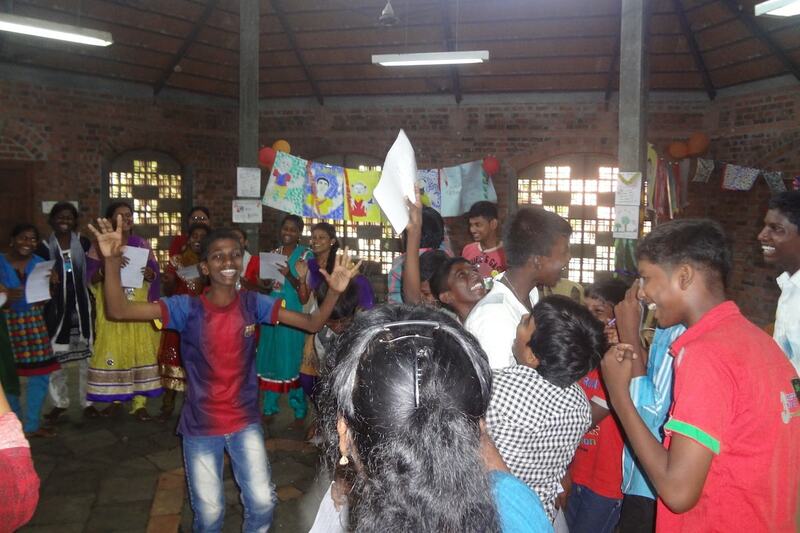 More than 325 children have participated in over 13 camps conducted across Chennai.